17 September 1945. Mao Tse-tung is informed by the Soviets that Soviet–MPR forces are ready to withdraw from Inner Mongolia. In violation of the Sino–Soviet friendship treaty signed with the Nationalist government a month earlier, the CCP is invited to take control over part of the region. 17 September 1945. Seni Pramoj, former Minister to Washington and leader of the Free Thai movement abroad, formally takes office as Thailand’s Prime Minister. 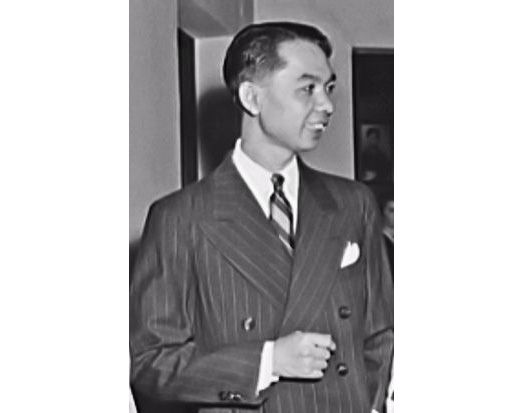 Regent Pridi Phanomyong, hoping to capitalize on his reputation as a staunch supporter of the Allied cause, has chosen Seni to head the cabinet despite his royalist background. 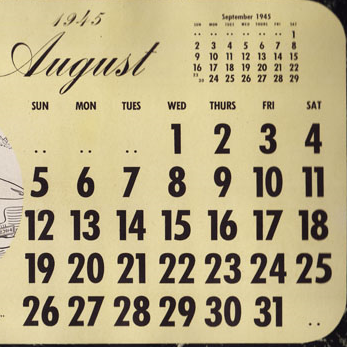 17 September 1945. 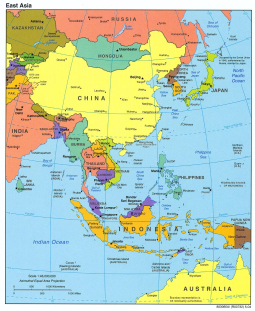 Fighting breaks out between Indonesians and local Chinese in Medan and Pematang Siantar, in part due to increased local fears of a Dutch return and the wait-and-see attitude of many Chinese.